Product Instructional Video is a great way to show how a product works. Usage of a certain product may be challenging for some users. Words and drawn up illustrations may not portray the proper way of usage clearly enough. By producing this Product Instructional Video, we enable users to have a clear and distinct visual in the proper ways to use the products. 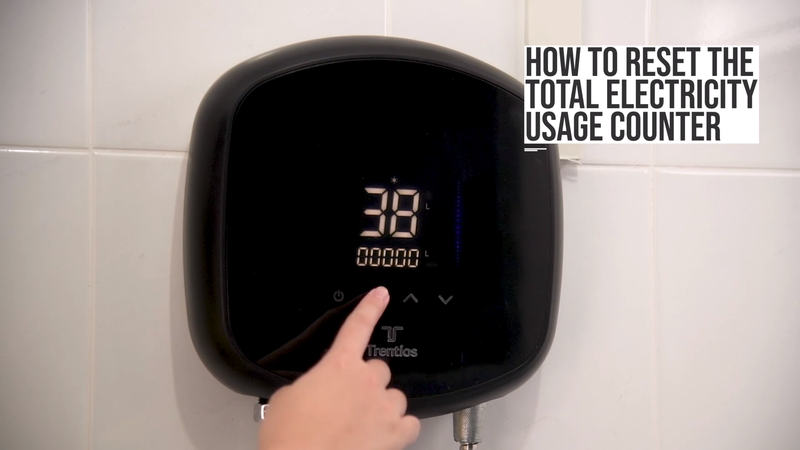 In this example, Trentios wants to plan a step by step video guide on how to use one of their water heaters. With a video, the user can get a clearer understanding of the product, with a more visual approach that users can follow directly. At the end of the day, knowing the insides and out of their product. Don’t let the simple concept of this video fool you, making sure that the correct factual information was shown in the usage of this product was no easy task. As with all step by step videos, we are introducing a new and unused product. This can render some features required not available or sequences that might not match with the actual usage of the product. As a video productions company, Easy Video has many years of experience, and have encountered issues and problems alike in producing a step by step video. Easy Video has learnt the ways to work over these problems and develop a solution to fit any kind of products. Creating a clear and distinct step by step guidelines to the usage of a product in the form of a well-orchestrated video.